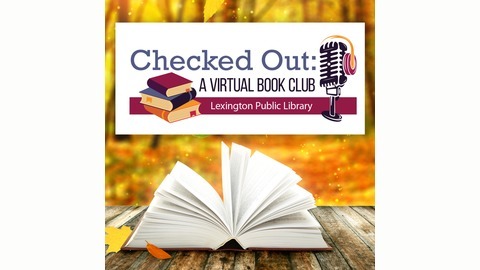 Join librarians Alexa and Jenny as we talk books. What we're currently loving, what we're hating, and what we can't wait to read next! 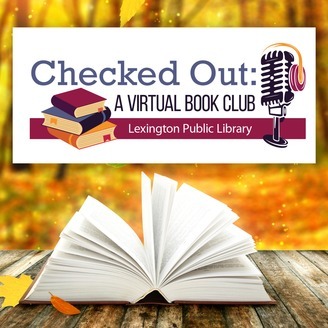 Join Alexa, Aprile, and Jennifer as they talk all things mystery, discussing their favorite books, movies, TV shows, and podcasts.